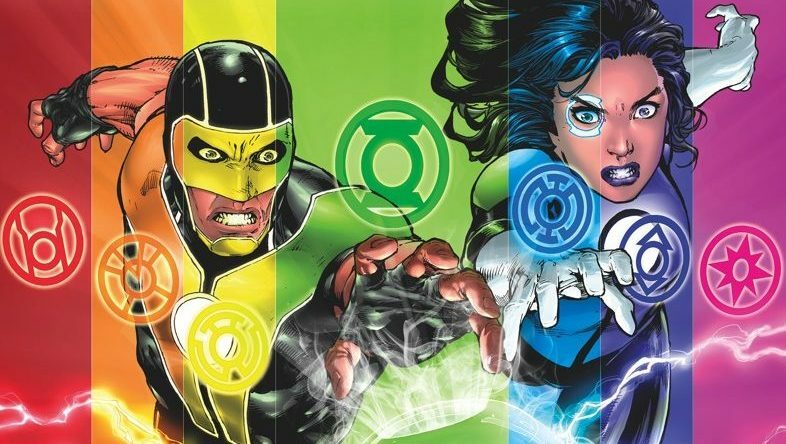 DC Comics Universe & Green Lanterns #47 Spoilers: John Constantine, Justice League & More Vs. Power Ring? 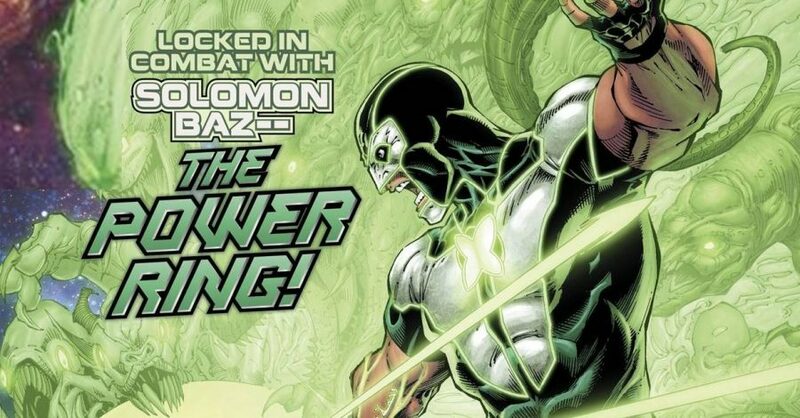 DC Comics Universe & Green Lanterns #46 Spoilers: Simon Baz Meets His Power Ring Doppelgänger & Jessica Cruz Embraces Her Earth 3 Crime Syndicate Roots? 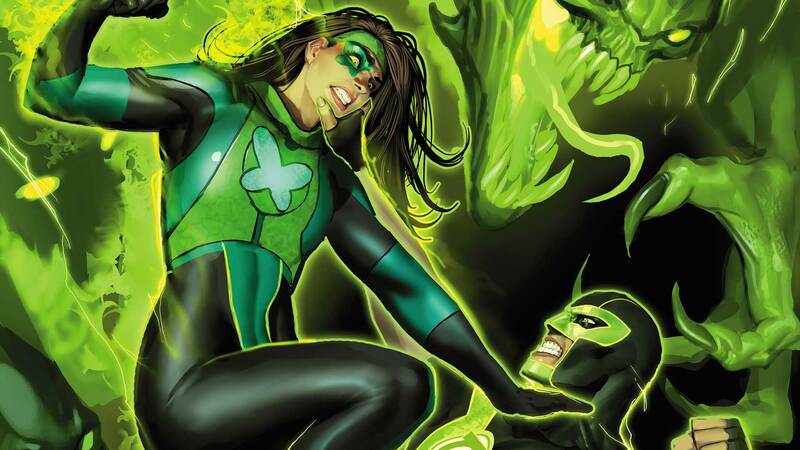 DC Comics Rebirth Spoilers: The Phantom Lantern Spoiled By Green Lanterns #9 Preview & Green Lanterns #14 January 2017 DC Solicitation? Spoiled by design or not? 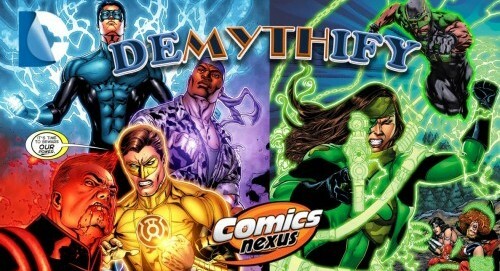 Demythify: Post-Convergence DC Comics Green Lantern Spoilers: Hal Jordan, John Stewart, Guy Gardner, Kyle Rayner, Simon Baz & Jessica Cruz? 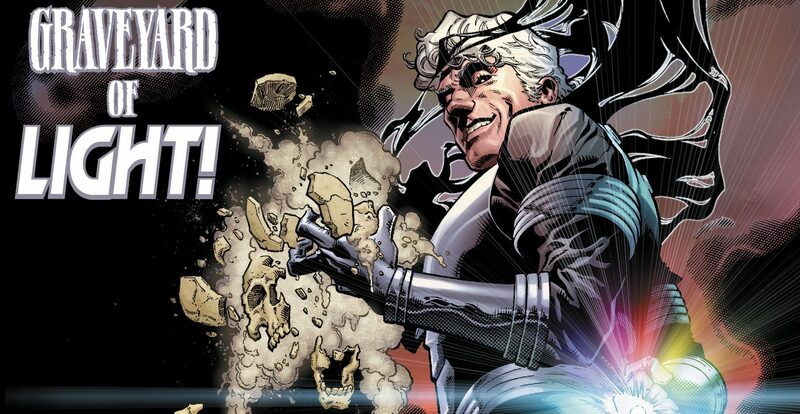 Justice League #40 Impact? 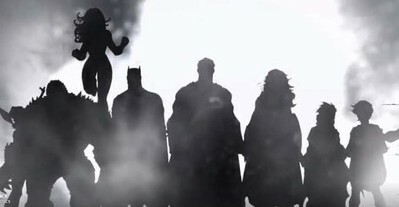 How brightly does the emotional spectrum shine post-Convergence? 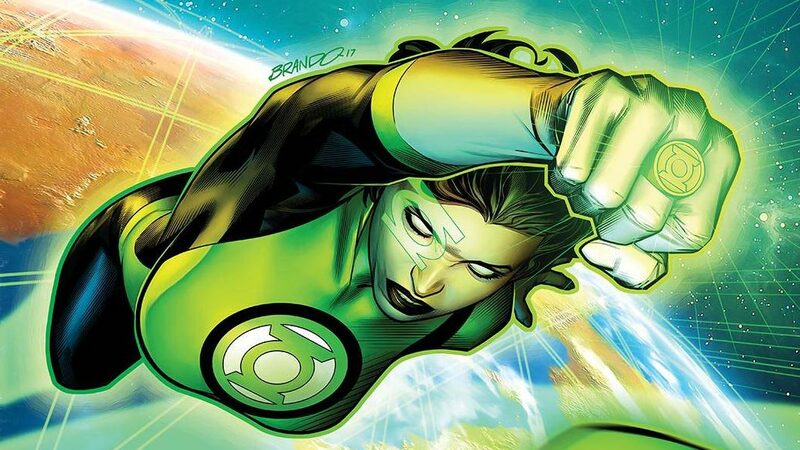 The epilogue of Injustice League proves to be a fun issue with some great throwbacks.